Diamondback Plumbing is a licensed commercial drain cleaning plumber in Scottsdale that has been serving the valley for over 20 years with a well known reputation for great service and competitive pricing. Diamondback Plumbing takes pride in being one of Scottsdale’s leading names in the commercial drain cleaning industry. Our clients have come to associate our name with high-quality service in all areas of plumbing. We are affordable. We are dependable. Our technicians are highly-skilled, courteous, and trustworthy. They are all licensed, bonded and insured to practice their trade. Are clogged greases lines a problem in your building? Do you have water backup in your parking lot? These are problems that commercial buildings often have to address. Just give Diamondback Plumbing of Scottsdale a call and we will help you out of your plumbing related difficulties. 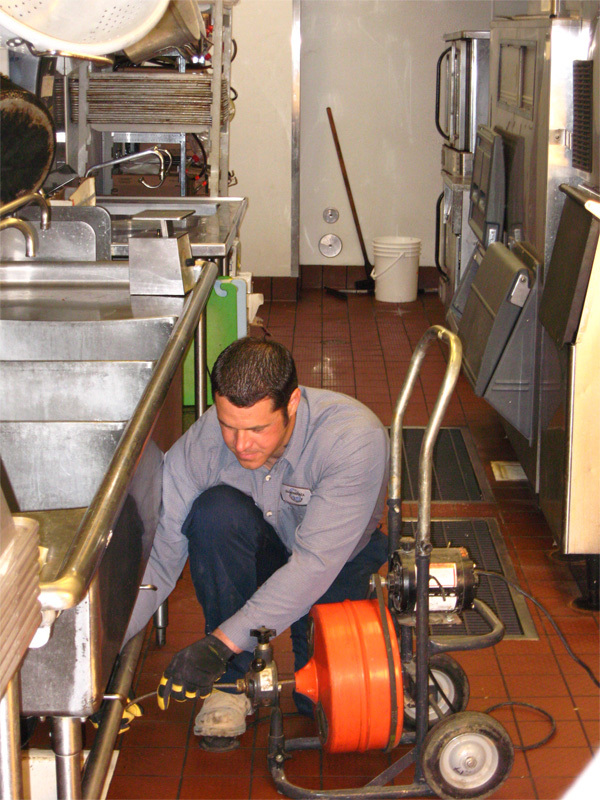 You have to contend with sewer pipes problems, especially when you are dealing with food preparation on a large scale. Grease, oil, food bits, and other debris may gather on the side walls of your sewer pipes. This will restrict the flow of water and cause blockages. As a result, there can be serious clog and backup problems you have to contend with. The typical drain cleaning techniques may not work in these cases. Our company can help you address the problem with the use of modern hydro jetting services. We will discharge ultra powerful streams of water through your sewer pipes to get rid of the tough sludge and grease that may have lodged there. This state-of-the-art technique is guaranteed to get rid of even the toughest and most stubborn blockages. Our technicians have the skills and the most up-to-date sewer jetting tools to help clear out congested drains and sewer pipes. Get in touch with our technicians to find out how we can help you with this particular service. If you are in the food business, you need to have a well-maintained working sewer system in order to keep your operations running smoothly. If your sewer lines suddenly clog up, you need to call specialists right away. Leaving the problem unattended may put your business at risk of closing down. There are many ways to get rid of congestion in sewer systems. Our technicians will take a look at your situation and recommend the techniques most suitable to resolve your problem. Does your business have to deal with heavy client traffic every single day? Does your establishment serve food? If this is so, your business is highly prone to experience clogged commercial drains. Drains can become clogged for many reasons. Diapers, paper towels, feminine products, wet wipes, grease, and food particles are just a few examples of things that may cause your drains to clog up. 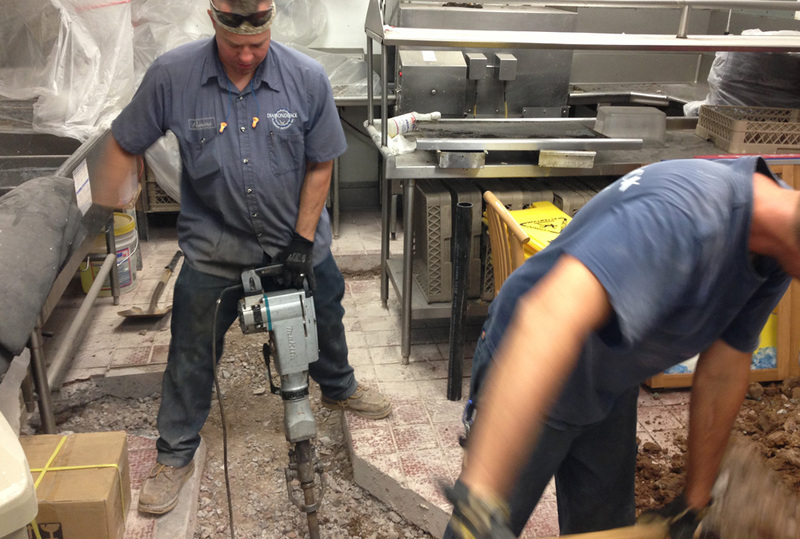 Our technicians realize that your business relies a lot on having a properly functioning drain. A clogged drain may seem like a simple problem. However, it is likely to have serious repercussions on your business operations and your revenues. 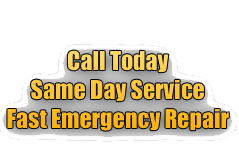 You can rely on us to come to your immediate assistance when a clogged drain poses a serious threat to your establishment. You can’t afford to ignore your establishment’s bathrooms if you are managing a business. You have to have ready access to a reliable skilled commercial plumber. Diamondback Plumbing is a licensed company that can provide high-quality commercial bathroom plumbing services. Our licensed and trained technicians can help service and maintain your commercial bathrooms to ensure that they are always appropriately operational and outfitted.